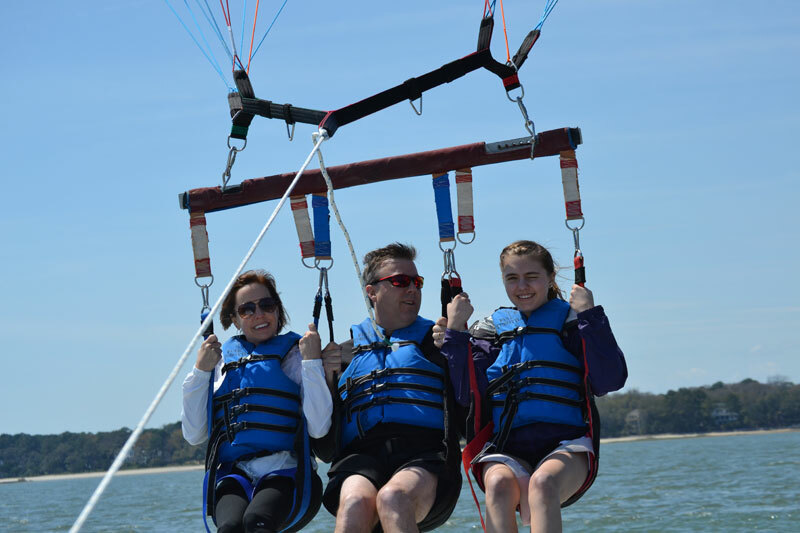 Come fly the friendly skies with Parasail Hilton Head! 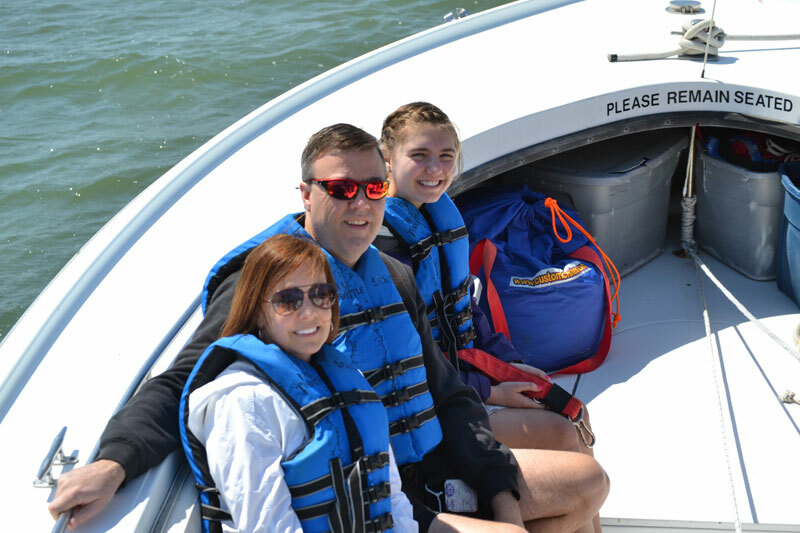 Your adventure starts with a boat ride from Shelter Cove Marina through picturesque Broad Creek where you will see dolphins, pelicans, blue herons and maybe even a bald eagle! Reach Calibogue Sound and harness up for the ride of a life time! Soar up to 500 vertical feet in the air! Take off and landings from the boat are soft and gentle. There is no running, jumping or awkward physical exertion involved. Sit back, relax, and float away. Stay dry or get wet! 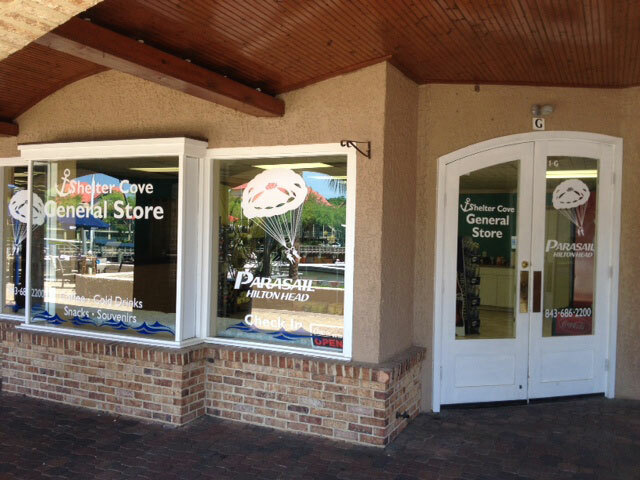 The Shelter Cove General Store is the home of Parasail Hilton Head. We offer coffee, cold drinks, snacks, sun screen and don't for get to take home a souvenir t shirt! Located at 17 Harbourside Lane Unit G, right next to Scott's Fish Market Restaurant.